Construction You Can See! - Byce & Associates, Inc. 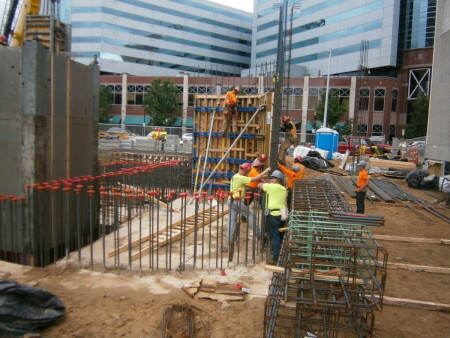 The Exchange, a mixed-use development, is currently being constructed in Downtown Kalamazoo. 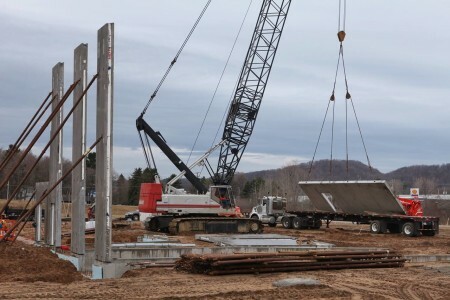 Construction started in May with the official groundbreaking ceremony and is expected to be completed in Spring of 2019. 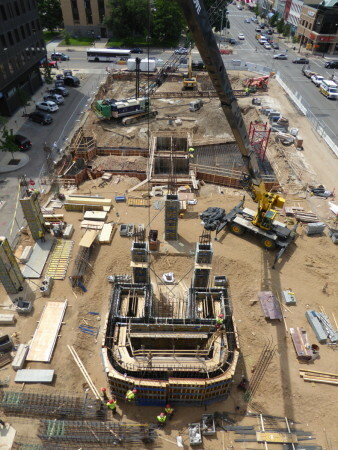 Over the past couple of months about 80% of the building’s foundation system has been installed, including 200 auger-cast piles and about 1,500 cubic yards of concrete. 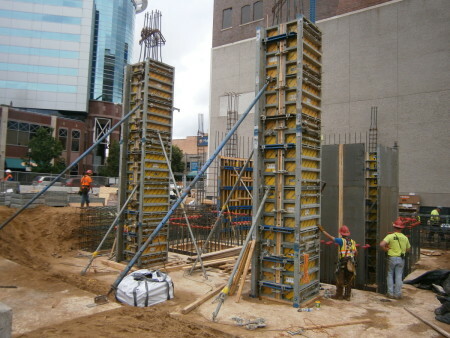 The foundation system consists of 6-foot thick concrete pile caps supported by (280) 60-foot deep, auger-cast piles. 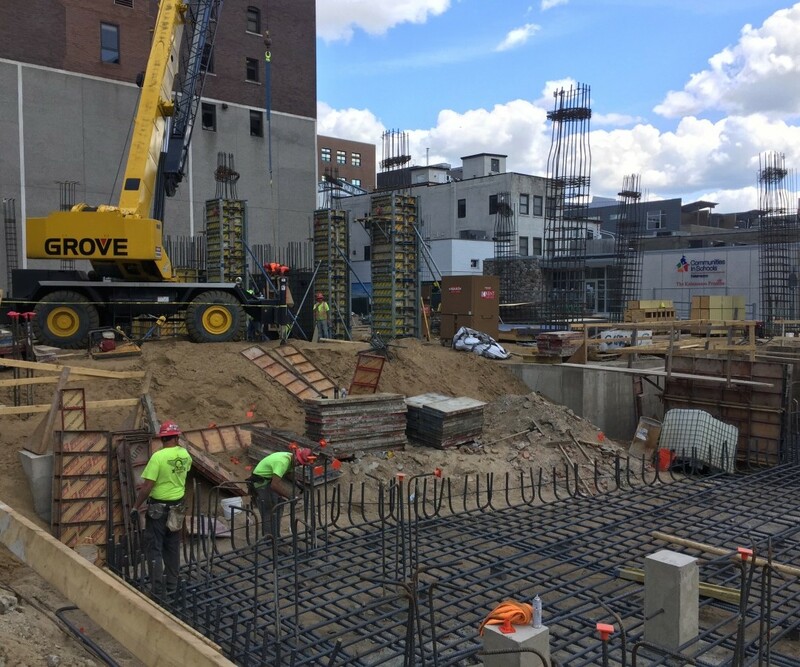 In the coming months, the building’s concrete columns, concrete stair towers and cast-in-place, post-tensioned concrete floors will start to take shape. Find out more information about the project and construction updates here. 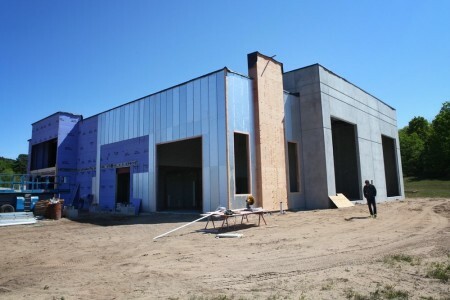 Stormcloud Brewing Company began construction of their Production Facility Expansion in January of 2017. 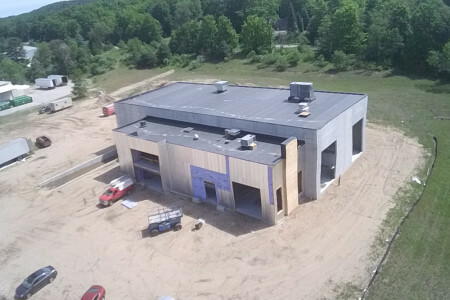 Currently, the exterior walls and roof are in place and awaiting the delivery of the finish materials. 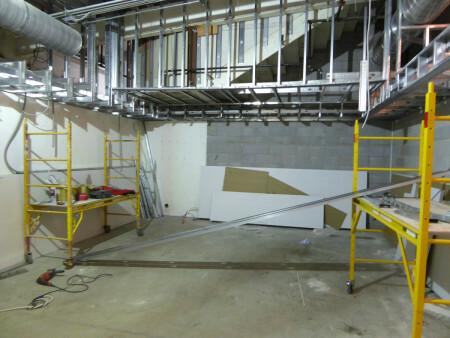 In the office space, piping, wiring, and duct work have been installed along with the gypsum board. 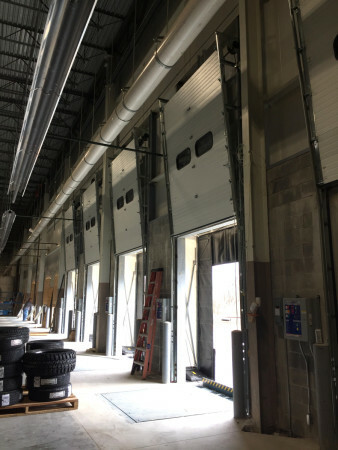 Piping and wiring are being installed in the production space in preparation for the delivery of the brewing equipment this week. 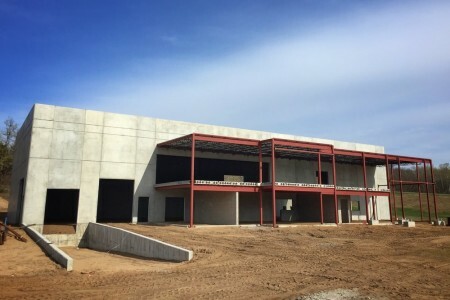 Metal siding, masonry veneer, aluminum curtain walls, site utilities, and all other outstanding building materials, as well as the brewing equipment, are scheduled to be delivered this week. At that time, the site will be busy with activity in an effort to have the facility fully functional around September 1, 2017. 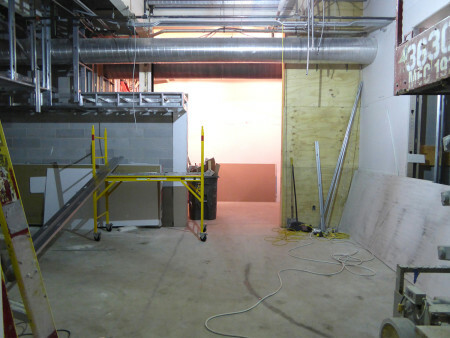 Construction for the interior renovations of the Western Michigan University Men’s Basketball Locker Rooms at Read Fieldhouse is well underway. 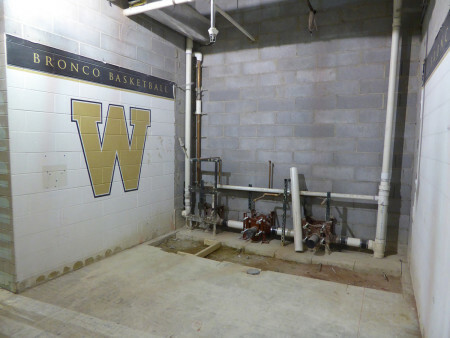 This project includes a complete demolition and renovation to the existing locker room and toilet/shower area, as well as the addition of new space for a Player’s Lounge. Demolition and preliminary construction rough-in work is substantially complete. 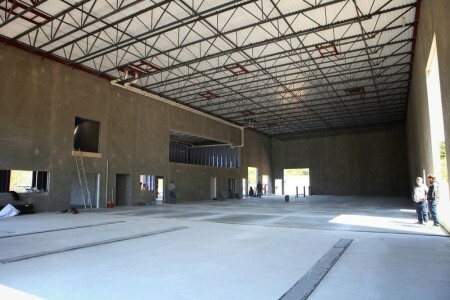 New framing is in progress and some final finish materials are beginning to be installed. Expected completion for the renovations is set for August of 2017. 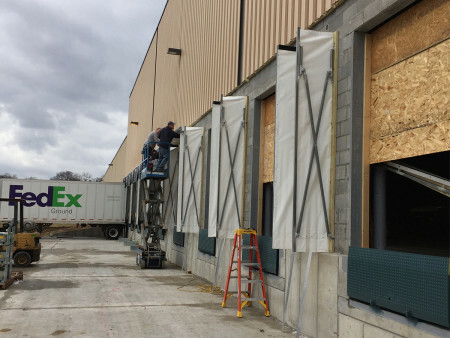 Byce & Associates, Inc. is providing architectural and engineering services for the Imperial Beverage building number 4 renovations for a tenant fit-out for Tire Wholesalers Company Inc. (TWI). Construction in the building is wrapping up and will be completed by the end of July 2017. 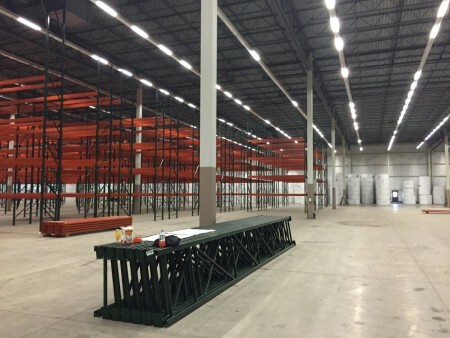 TWI will be leasing the 154,000-square foot space for the shipping and receiving of tires as a wholesaler.